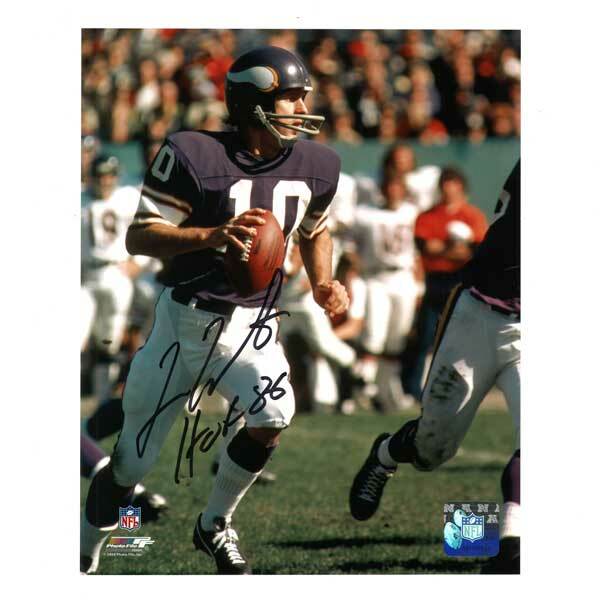 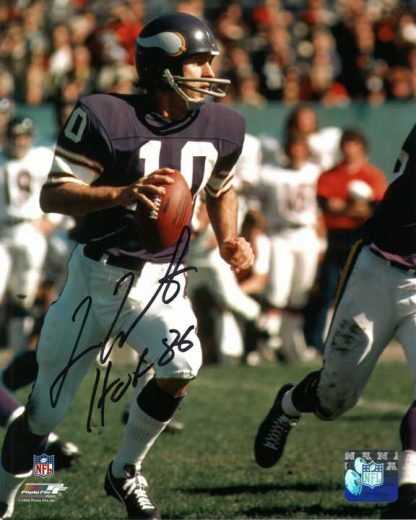 This Viking color photo is an action shot of Fran Tarkenton in the purple uniform running with the ball. 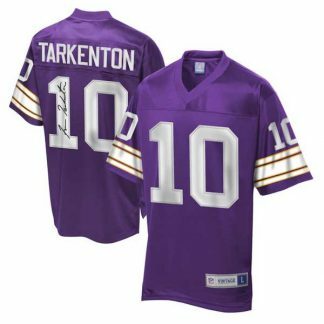 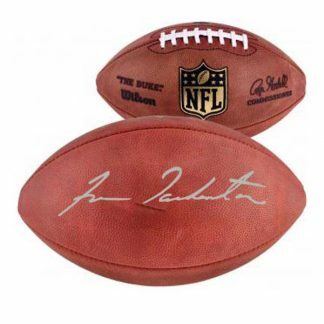 It is autographed in the lower left side with a black sharpie pen. 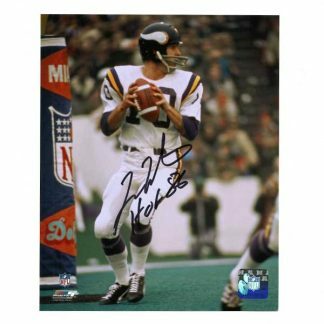 He also signs ‘H.O.F. 86’ below his name representing his Hall of Fame induction year, 1986.